A song that would define me is Not Afraid by Eminem. The song is about overcoming your demons and becoming an overall better person, which is a difficult task to achieve sometimes. This relates to me because I, like everyone else, have things standing in the way of me and what I want. In order to achieve your goals, you have to cleanse your life of all the things that bring you down. This is always a difficult process, but it is not impossible. I'm still working on becoming the man I want to be, but I know I can do it if I keep working at it. Eminem. 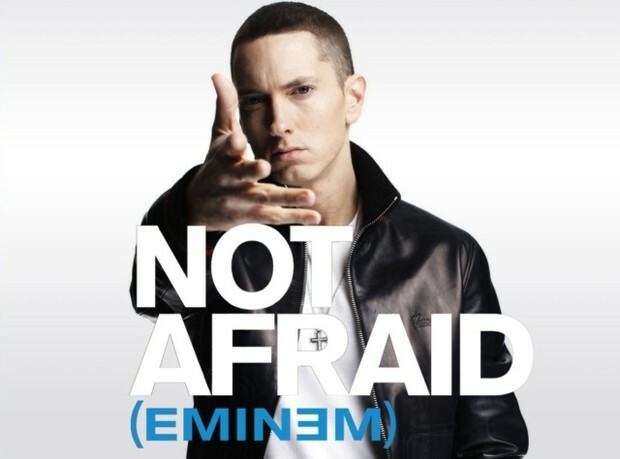 "Eminem - Not Afraid Clean." YouTube. YouTube, 16 May 2010. Web. 15 Jan. 2014. This picture truly defines me, not because it is a cigarette, but because of the deeper meaning. 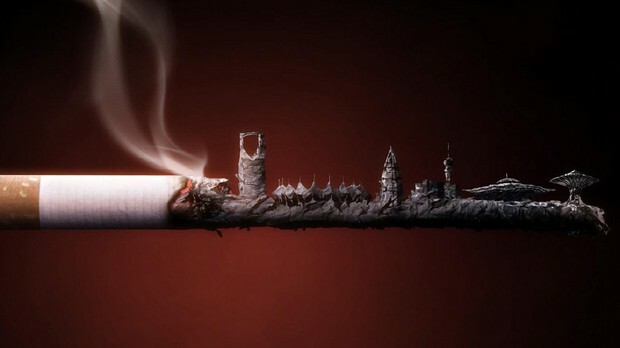 The cigarette is reacting to something that it cannot control, and it is being molded by what is happening. This is going on with me too, because I have went through many trials and tasks in high school that I cannot control, but they have molded me into the person I am today. This goes to show I am still undergoing events and changes, and will be for a while longer. Tiffany. "Cool HD Wallpapers 73 82235 For Desktop Backgrounds." Wallfoycom RSS. Walfoy.com, 2013. Web. 15 Jan. 2014. A couple days ago a kid at Gene Pike Middle School committed suicide due to being bullied. This is a part of my identity because it happened around me and has had an impact on everyone. It has made me more intolerant toward bullying and has made me care a little more.